As ChemPubSoc Europe launches into 2018, we resume distribution of our regular newsletter, informing you of developments close to our hearts and of interest to ChemPubSoc Europe members, the chemical community, and the 16 European Chemical Societies that contribute to this successful global publishing organization. Read on to find out what’s new at ChemPubSoc Europe journals. 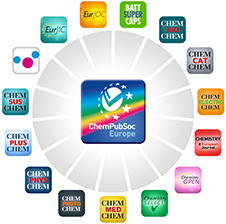 The ChemPubSoc Europe journals are committed to publishing top-quality chemistry as rapidly and efficiently as possible. Our journals are flourishing after a jam-packed and innovative 2017. Thank you to society members, our professional scientific editors, board members, authors, reviewers, and readers, for another record year of high-quality publishing in the chemical sciences. Read about the progress of ChemPubSoc Europe here. 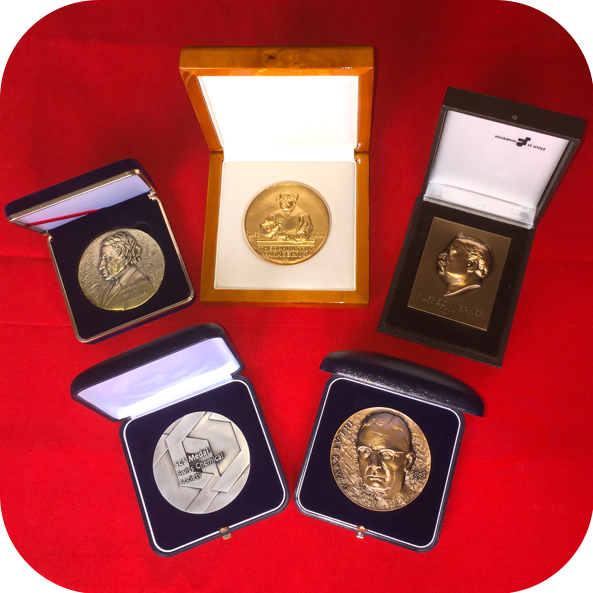 To learn more about the affiliation between our 15 quality publications and 16 continental European chemical societies, visit our webpage. ChemPubSoc Europe welcomes new leadership to the journal family in 2018. Their goal? To give your research the exposure and recognition it deserves. 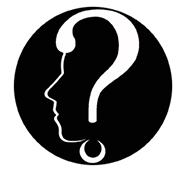 Meet the teams of editors and board members backing your favorite journal. In 2018 new editors are at the helm of the European Journal of Organic Chemistry (EurJOC) and the European Journal of Inorganic Chemistry (EurJIC). Managing Editor at EurJOC, Dr. Anne Nijs, and Editor-in-Chief at EurJIC, Dr. Preeti Vashi, talk about collaboration, innovation, and what it means to be an editor today. Discover the history of EurJOC and EurJIC at a glance. ChemPubSoc Europe journals have embraced another industrious year in scientific publishing. We await your high-quality submissions with enthusiasm.